Key Cutting It may seem unusual for a Carpet Shop to cut Keys, but so many of our customers complained about the problems getting Keys cut locally, that we had to help them. 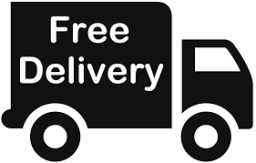 What started in a small way has grown rapidly, and we can now duplicate more than 98% of Door and Lock Keys. 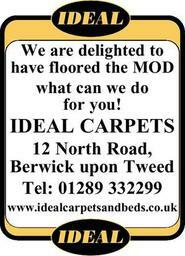 Customers can park easily and Free of charge right outside the door at Ideal. We offer Discounts for Clubs, Charities etc, and for larger orders too. 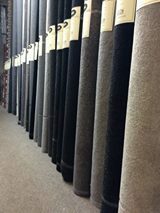 Why Ideal Carpets and Beds? 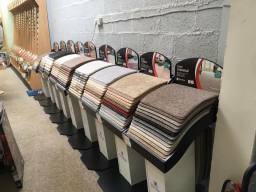 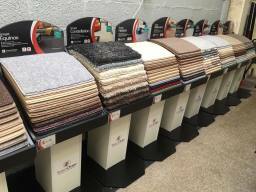 At Ideal Carpets and Beds we believe in delivering superb quality and design at prices our customers will love. 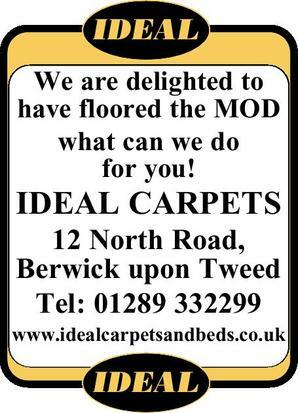 We are based in Berwick upon Tweed, and have over twenty-five years experience of providing expert knowledge, and superior products and service. 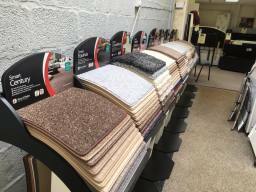 Ideal Carpets is a member of Associated Carpet Group. At Ideal Carpets, we are proud of our reputation for Customer Service and integrity, and because of this we were invited to join Associated Carpet Group. ACG is a Buying Group of Independent Retailers - The combined purchasing power of over 200 independent shops allows us to secure major Discounts which we pass on to our customers, in lower prices than other shops and the big National Capet chains.